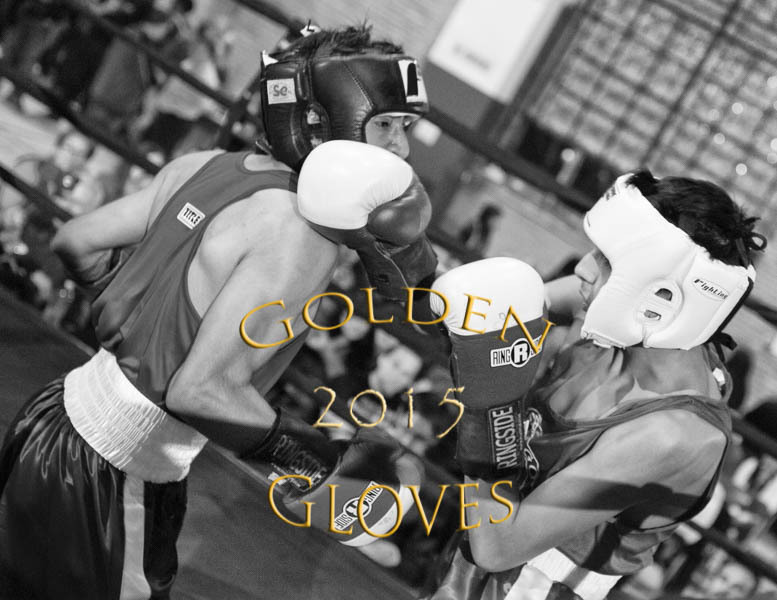 The below slideshow is my favorite images captured during the Saturday April 11th , 2015 Chicago Golden Gloves matches at Cicero Stadium. Please note these are not the entire nights Photo Gallery posting, the link below the slideshow contains access to the complete Nights photo gallery posting of Saturday's final matches. If the above link is broken , please visit www.tomba-images.com .. In the banner >click on the Commerce/ Photo Gallery tab ..On the next page > click on Photo Galleries ...It will be necessary to enter your name and e-mail (Phone number not required). Tomorrow I will start editing the Golden Gloves final's video's ...If your interested in purchasing a video ( $35.00 ) please contact me at tom@tomba-images.com or text/ call me at 630-258 8930..